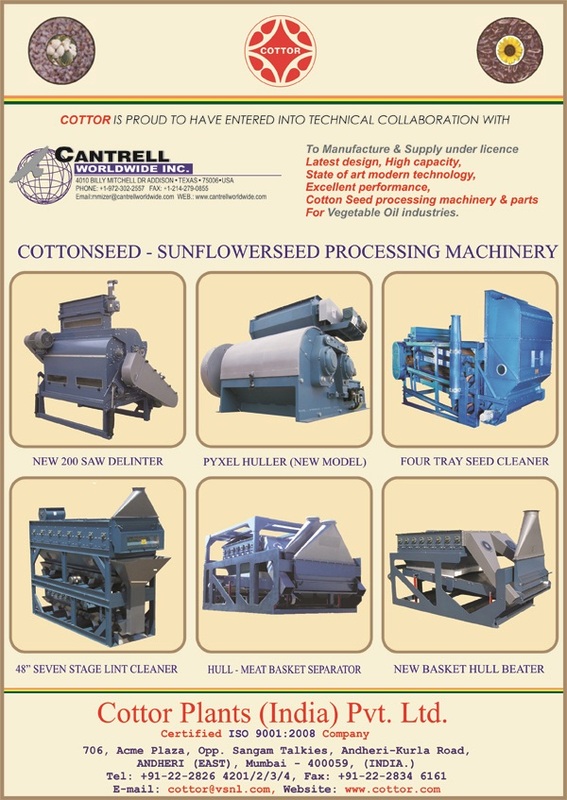 Cantrell World Wide Inc. has 100% technical collaboration for manufacture of entire line of Cottonseed & Sunflower Seed Processing. This include design and manufacture of 200 Saw High Capacity Delinter, 7 Stage High-Performance Lint Cleaner, 36 and 40 Spindle Gummer, Super Clean Gummer Enclosure. New Twin Roll, 36" High Capacity Huller with replaceable hulling surfaces for a variety of seeds such as Cottonseed, Soybean, Sunflower, Peanuts, etc. 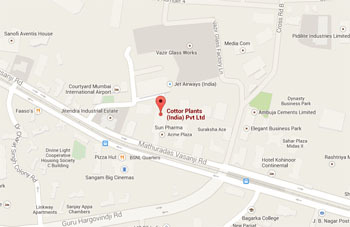 Hull Meat Seperator, Air Density Seperator, Hull Beater & Tailing Beater for complete details below.